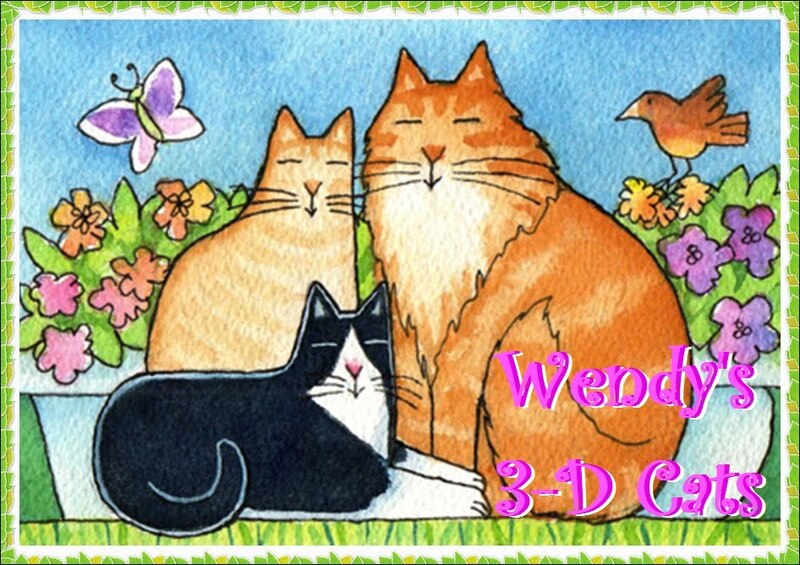 Wendy's 3-D Cats: DOMINO: IT SURE IS NIPPY OUT THERE!!! Domino is outside on a cold December day -- the last day of December as it turns out. And what do you do when there's a NIP in the air? 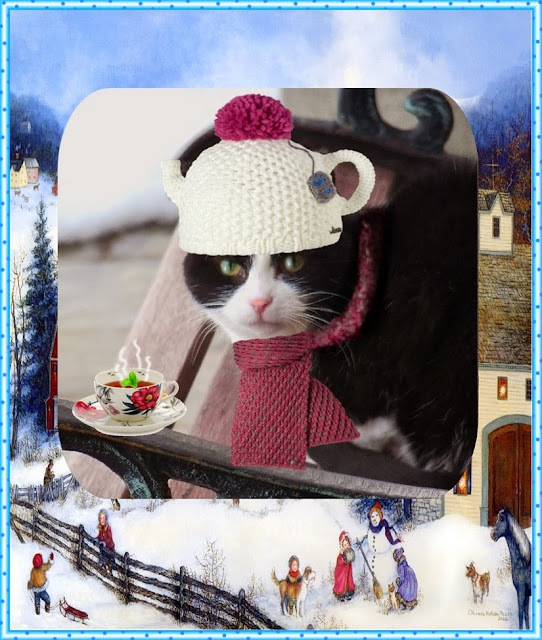 Why warm yourself up with a a spot of tea, of course -- CATNIP tea, that is! 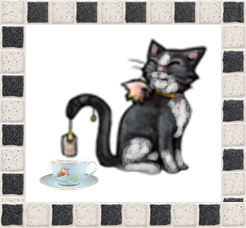 As you may have noticed from Domino's rendition of "I'm a Little Teapot", she can get rather steamed up from imbibing said tea (CATNIP tea, that is). And when she's like this she tends to get rather aggressive and takes it out on others in rather untoward ways. 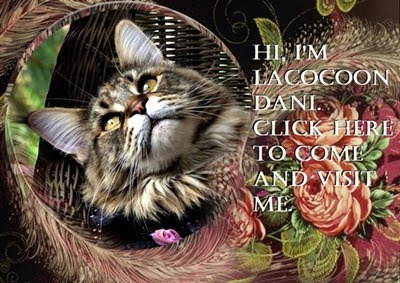 "If yoo noes wot's good fur yoo, yoo wont make me repeats myself. Cat fawts is reeeeely smelly!" And there's nothing like another cup of tea (CATNIP tea, that is) after letting off steam. "Ah, dat calls fur a liddle reFUReshah!" 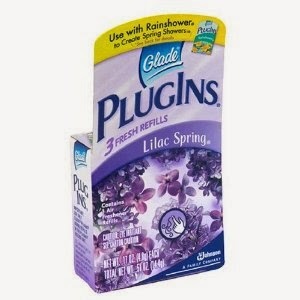 This'll put a little SPRING back in Domino's step, as well as into your nasal cavities.